Many people are dangerously close to financial disaster! What about your retirement? Do you dream of financial freedom for your golden years? 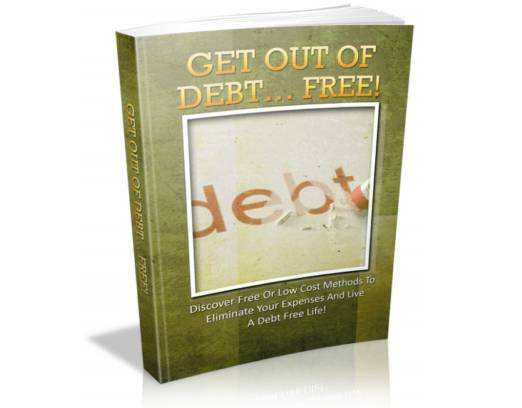 Order your copy of "Get Out Of Debt" today and you will get a special surprise gift. it is not a joke, you’ll be surprised!